Reb Lobster in Muskogee is a casual seafood restaurant known for its fresh fish, shrimp, scallops and, of course, lobster. The extensive menu includes a variety of specialty seafood and non-seafood entrees, including surf 'n turf combinations. 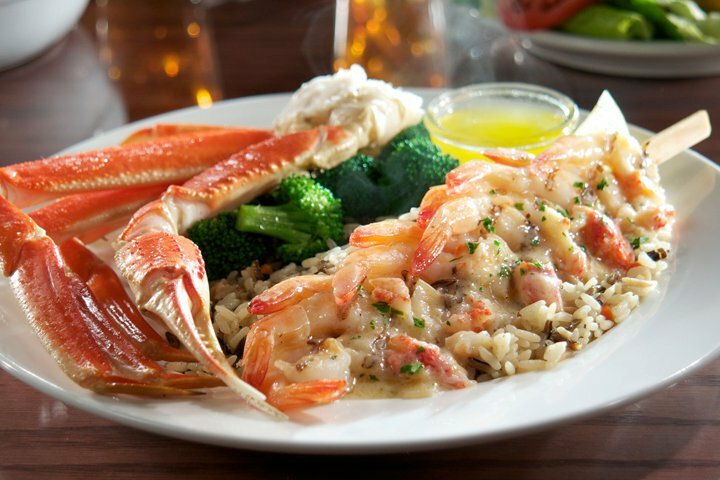 For a little taste of everything, order the ultimate feast, which includes a tender Maine lobster tail, steamed snow crab legs, garlic shrimp scampi and Walt's favorite shrimp. If you're a shrimp lover, try the seaside shrimp trio. 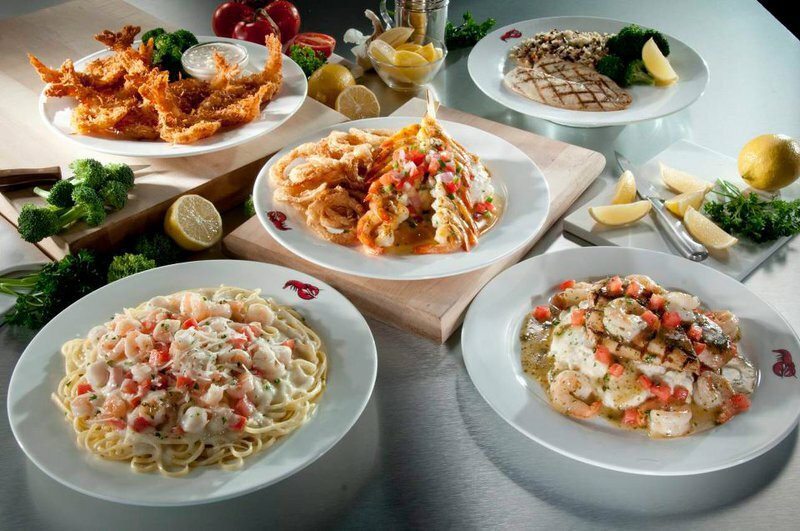 This generous sampling includes Walt's favorite shrimp, savory garlic shrimp scampi and shrimp linguini alfredo. Each entree comes with a garden or Caesar salad and choice of side. Side items include homestyle mashed potatoes, fries dusted with sea salt, fresh broccoli or wild rice pilaf. 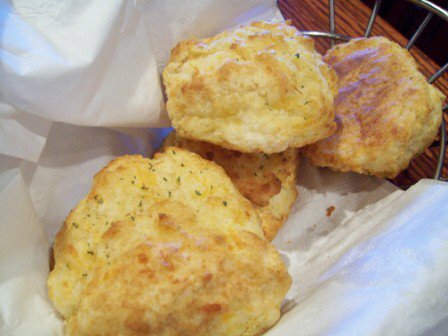 Each guest is also served a basket of Red Lobster's famous garlic cheddar biscuits, which come fresh from the oven. 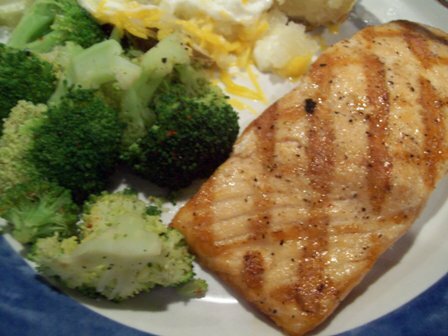 Red Lobster also offers several varieties of fresh fish including salmon, tilapia and rainbow trout. Follow up with a selection from Red Lobster's dessert menu, which includes a warm chocolate chip lava cookie, New York style cheesecake, warm apple crumble a la mode, key lime pie or chocolate wave cake with vanilla ice cream.